Construction on the Third Floor. Our renovated Third Floor space now includes beautiful, light-filled classrooms. 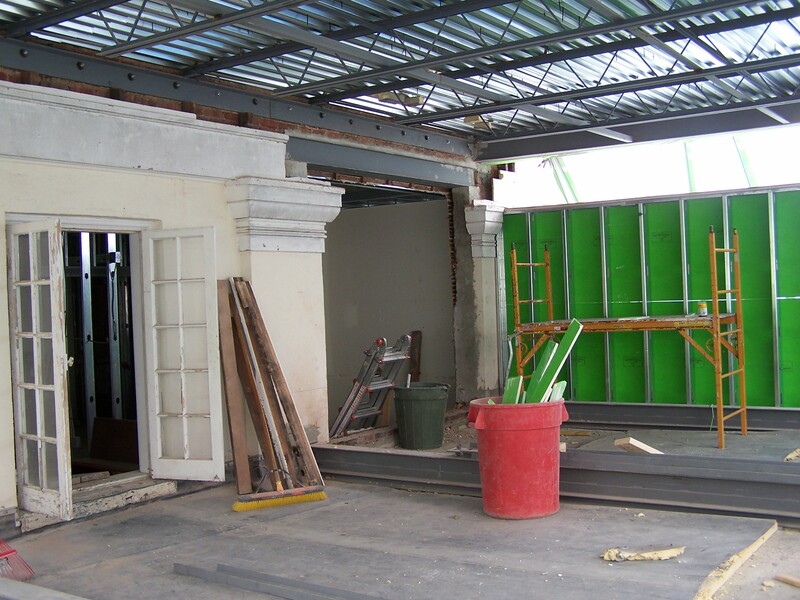 For more construction photos, take a look our Facebook photo album Third Floor Construction. The Campaign for Nassau Church is a capital campaign to support construction of various aspects of the church’s Building Master Plan. Principal construction of Phase I of the Building Master Plan has been completed. PDF. Introducing the five-year Campaign for Nassau Church. PDF. An update on the Campaign’s impact and financial status.